BRUSSELS (Reuters) -- German supplier ZF Friedrichshafen has offered concessions in a bid to secure European Union approval for its $13.5 billion takeover of U.S. rival TRW Automotive Holdings. The European Commission will now decide by March 12 instead of Feb. 25 whether to clear the deal, the EU executive said in a filing on its website Friday. It did not provide details of the concessions submitted on Thursday. 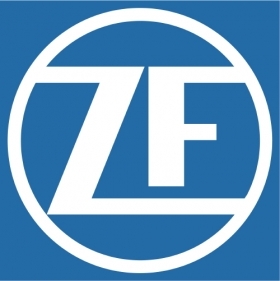 ZF sold its steering systems business to German industrial group Robert Bosch in September last year in an effort to remove possible regulatory concerns over its TRW acquisition. TRW makes car safety products such as brakes and airbags and counts Ford Motor, General Motors and Volkswagen Group among its clients. ZF Friedrichshafen supplies chassis components to Audi, BMW Group and other carmakers.